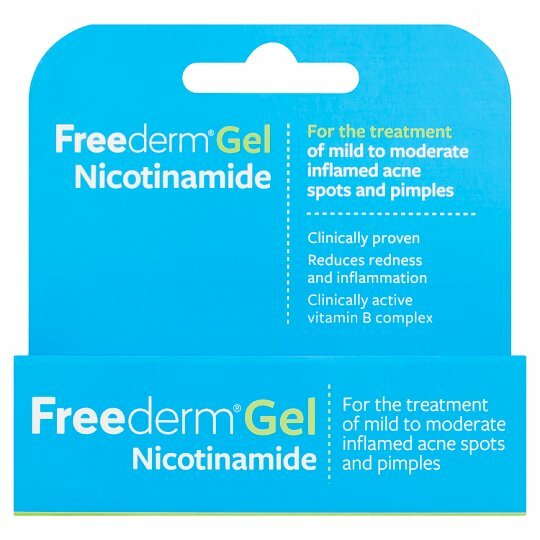 A cooling translucent, fragrance-free topical gel containing nicotinamide - a proven anti-inflammatory treatment for mild to moderate inflamed acne spots and pimple in all age groups. Directions: For full details, read and retain the enclosed patient information leaflet. Use twice daily as follows: Cleanse the affected and surrounding skin thoroughly with soap and warm water. Gently dry and apply a thin film of Freederm to cover this area.